Sarah is a full-time working mom that has a passion for home cooking. She is a self-taught chef who spends hours on the weekend teaching her children about food as they explore, test & create recipes as a family. Ayelet is a Paleo & Gluten-free chef and has run her own wellness center for many years. Recently, she closed her center to have more time to focus on her family and her kitchen. Ayelet: I know how important cooking with your family is and involving them in the creative process of putting together a healthy meal. Why is this so important to you? Sarah: I have always been curious about food – where food comes from, the process it goes through to get to our supermarkets, and the transformation it takes to end up on our plates. It just amazes me. At a young age my parents exposed me to cooking, and I remember spending summers in the kitchen with my grandmother and mother making meals. In our house we ate fruits, vegetables, whole-grains, and lean proteins. Rarely did we ever eat processed foods or desserts, which were for parties. As I grew up and moved away from home to college, I was quickly exposed to a new culinary world. I discovered food has so many more layers than what I was exposed to in my childhood. Now with a family of my own, it’s become important to me to engage my kids in the process of cooking. For us creating a meal is like an art project where we explore flavors and layers of texture as a group. I find that if my children understand where food comes from and how to prepare each ingredient, they are more willing to eat the foods we serve at our kitchen table. One of the tasks we share with them weekly is also one of the simplest. When we get home from the market, we let our kids wash all the fresh fruits and vegetables before storing them away. They love using the spray bottle to squirt the produce, scrubbing under the faucet, and using towels to dry everything. Teaching them to work together as a team has its challenges but it’s the most rewarding watching them get excited about unpacking the groceries. In the summer, we grow a small garden in our backyard. We plant together in the spring and pick vegetables like beans, tomatoes, squash, peppers and herbs all summer. The kids get excited at dinner to eat squash because they have spent weeks watching it flower and grow. Ayelet: I came from a more medical background. I am a licensed Physical Therapist and I used to run a wellness center for many years that largely focused on nutritional wellness as well as coaching people on how to live naturally. Teaching people how to create a healthy kitchen in their home has always been important to me and cooking & baking naturally has been my ultimate passion! My clients over the years have often complained about the challenge of navigating all the varied information out there about what constitutes a healthy diet. I have found time and time again for my family as well as our community that if people suffer from any type of illness or pain, the most helpful change is eliminating foods that contribute to inflammation – essentially inflammatory foods. Inflammatory foods include gluten (a protein found in wheat, rye, barley, and often oats), refined sugar and processed foods. For many people, this is enough of a change in diet to see a dramatic improvement in how they feel. But for others, a grand gesture is required to feel better. The grand gesture is often in the form of the Paleo lifestyle, which comprises a diet filled with clean natural meat, diverse and ample vegetables and fruit and nuts and seeds, as well as healthy fats such as extra virgin olive oil, coconut, and avocadoes. In the Paleo diet, we avoid grain entirely as well as beans. Fortunately, there are wonderful substitutes that can be used to create delicious baked treats that are also non-inflammatory. In my own family, I adopt the Paleo lifestyle for myself because it helps me feel well. For my kiddos, they are gluten-free and we limit refined sugar and processed foods. 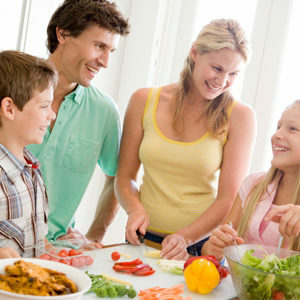 In the past when they have had some health challenges, we have embraced the Paleo diet more strongly for them. At other times, we just limit the basic inflammatory foods. 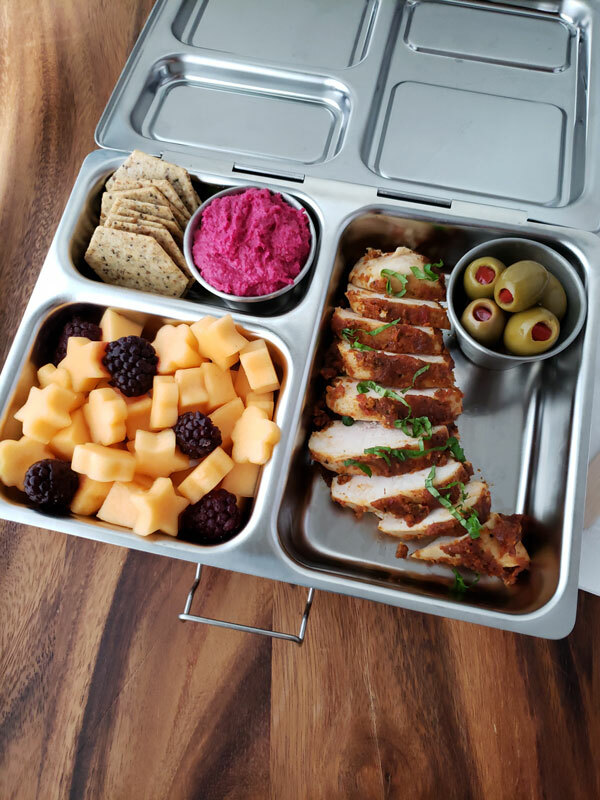 Ayelet: As moms, we both recognize the daily challenges of figuring out school lunches. How do you navigate this routine that can feel like a chore? 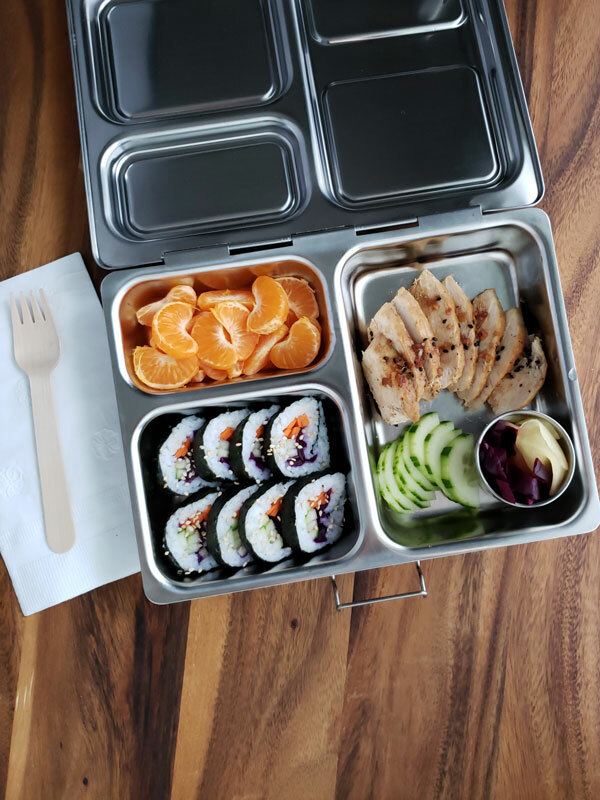 Sarah: Eating healthy takes time, but each week I try and overlap ingredients in weeknight dinners and school lunches to cut down on prep time for both meals. They best way to figure this out is by making a meal plan and a shopping list. As a family, we carve out time each Sunday to prepare for the week ahead. 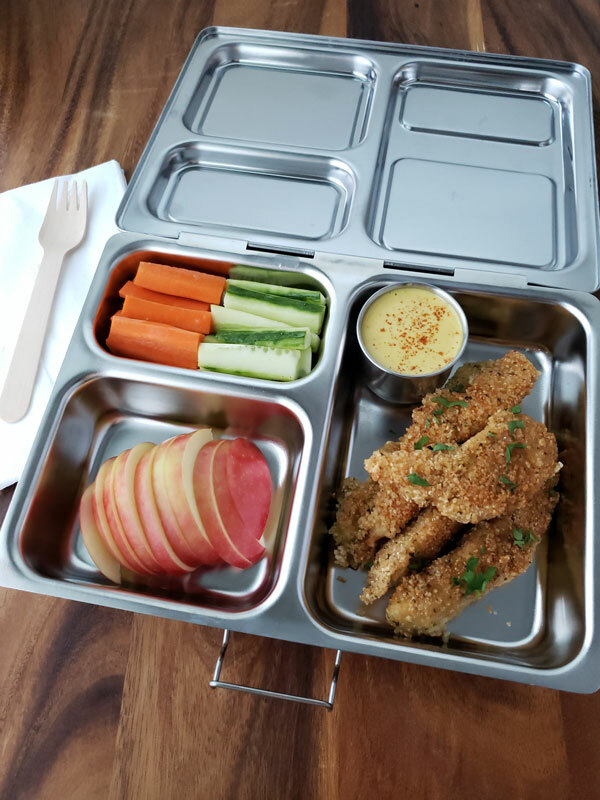 Taking an ingredient like chicken and infusing it with several variations of flavor keeps my family exposed to different cultures and flavors of food throughout the week. 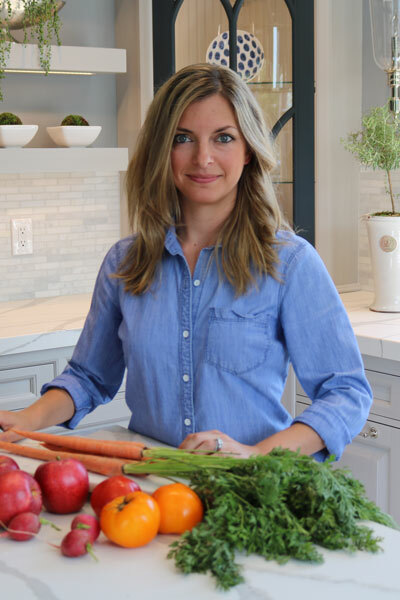 Sarah Ricci is a full-time working mom that has a passion for home cooking. Sarah spends hours on the weekend teaching her children about food as they explore, test, and create recipes as a family. She chronicles her family’s cooking adventures at: www.CookingWithRiccis.com. 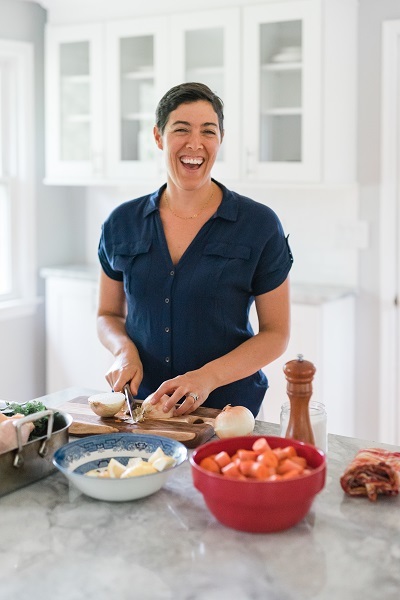 Ayelet Connell PhD is a Paleo & Gluten-free chef and teaches group and individual cooking classes, showing people how to create simple and delicious gluten-free and paleo meals. Ayelet also loves to cook and especially bake with her children. She writes a food blog at: www.SimplyPaleo.com. 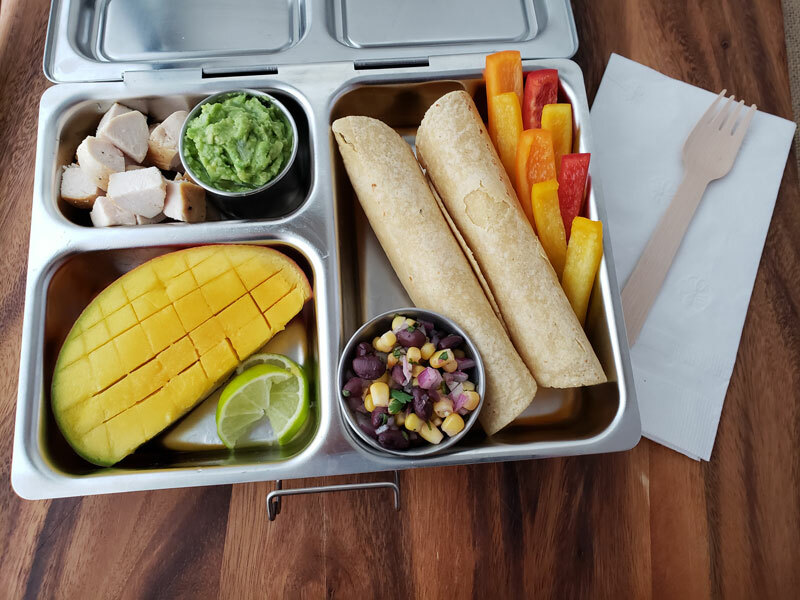 The authors of this article wish to say thank you to Planet Box for their very generous donation to this article of a planet box lunchbox.